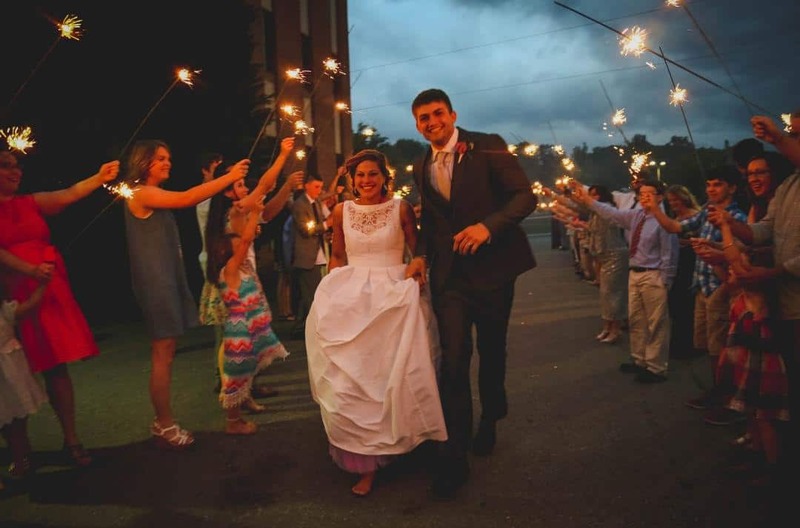 Nestled in the heart of the Southern Appalachian Mountains on the Pigeon River and a mere 20 miles from downtown Asheville is Canton, NC, a historic mill town with unmatched character and pride. The quaint downtown and picturesque parkland provide the perfect backdrop for the Canton Armory. Great for big weddings, concerts, and school functions call today for more information.